Madrid has changed a lot over the years. But one of its biggest transformations was during the 19th century, when it started to leave behind that villa and very noble and loyal court, in order to become a modern, dynamic and bustling city. 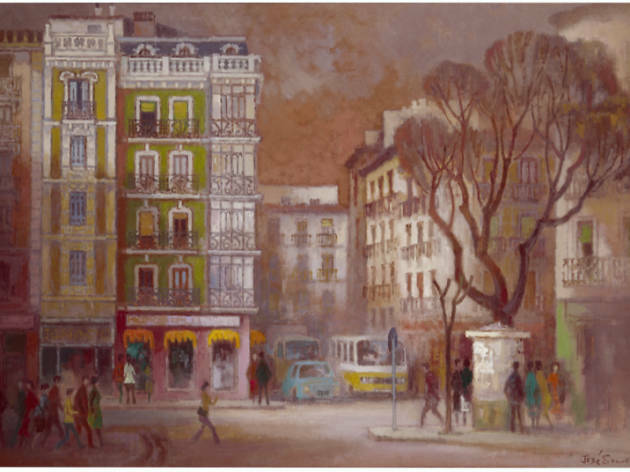 Moving into the 20th century, Madrid was becoming increasingly contemporary and avant-garde. 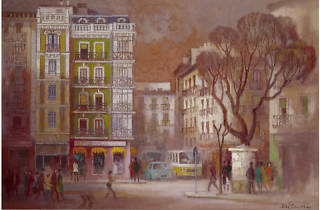 Painters over the years were able to capture these transformations with their brushes in 18 works on show in this exhibition – almost all landscapes but also some interiors – by artists such as Rafael Botí, Delhy Tejero, Agustín Redondela, Agustín Hernández, Fermín Santos, Andrés Conejo, Eduardo Vicente, José Sancha and Amalia Avia.